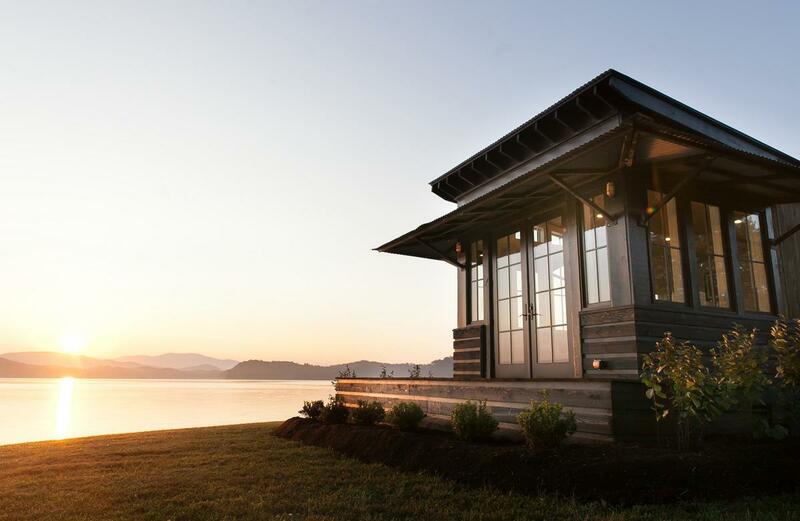 Only an hour and a half from Nashville, The Retreat at Deer Lick Falls is a Tiny Home community in one of the most beautiful wooded settings you can imagine. Substantial hiking trails, a large scenic creek, and one of Tennessee s largest waterfalls are all located INSIDE this private/gated community, nestled on 68 acres atop Monteagle Mountain near Sewanee. Great weekend getaway, investment-income property... OR BOTH (short term rental program on-site!). THREE MODEL homes OPEN NOW (by appt).